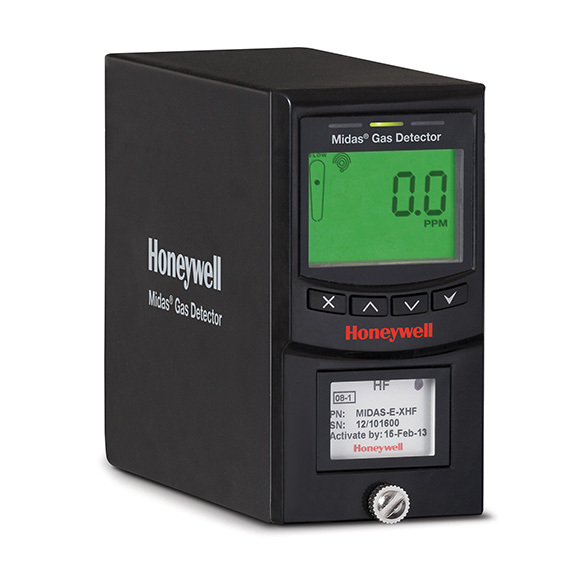 Midas® Gas Detector bringing new visibility, reliability and ease of use to gas detection in semiconductor processing and industrial manufacturing. 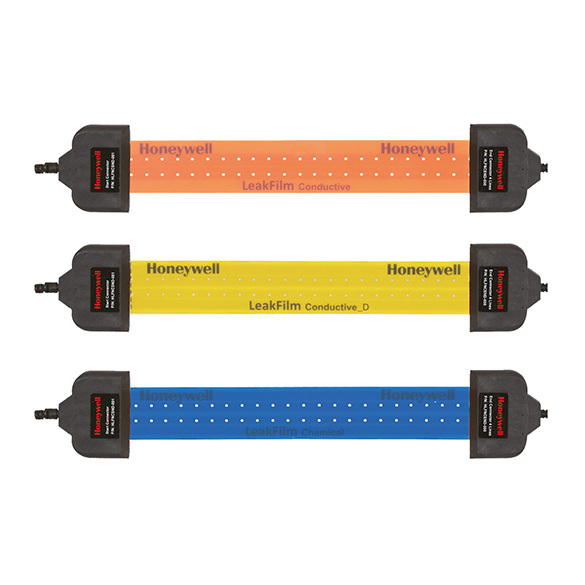 Protecting your high-tech assets with innovative, user-friendly technology for liquid leak detection. 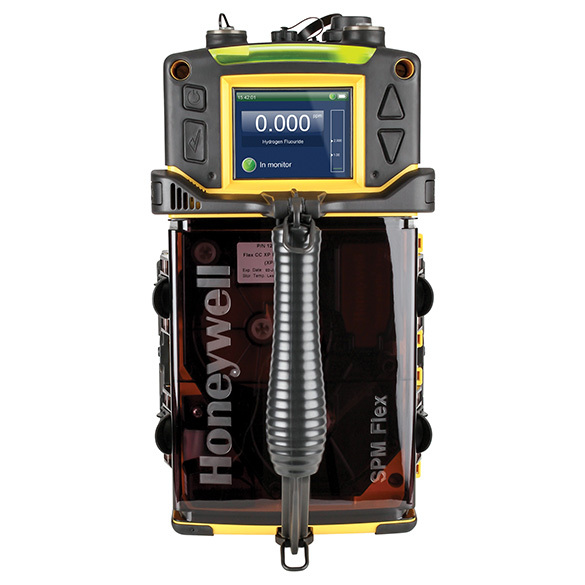 Improve safety and productivity with the most flexible, user-friendly tape-based gas detector for low-level toxics. 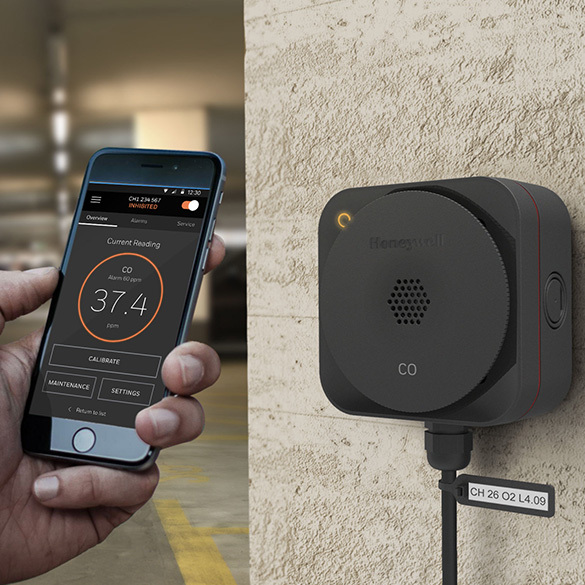 Transmitter provides comprehensive monitoring of combustible, toxic and Oxygen gas hazards in potentially explosive atmospheres - indoors and outdoors. 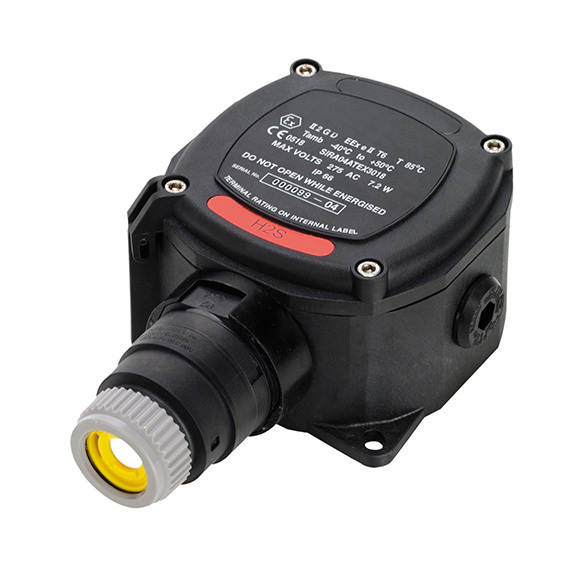 Electro-optical digital detectors represent leading edge UV and UV/IR technology. 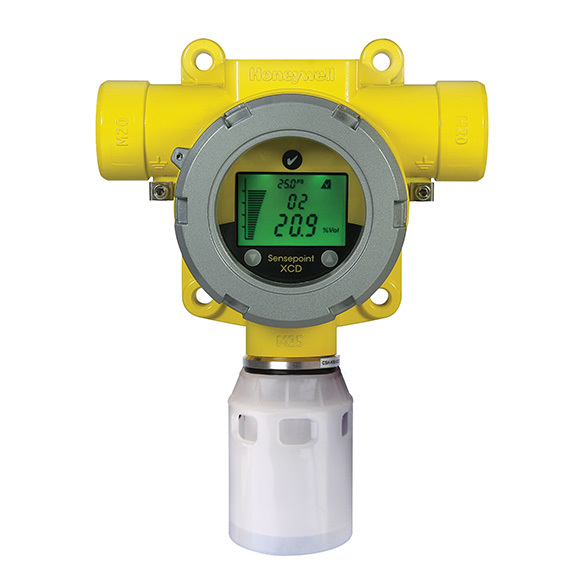 Toxic detector with a wide range of sensors available, it’s the simplest solution for all “point-of-use” gas detection needs. 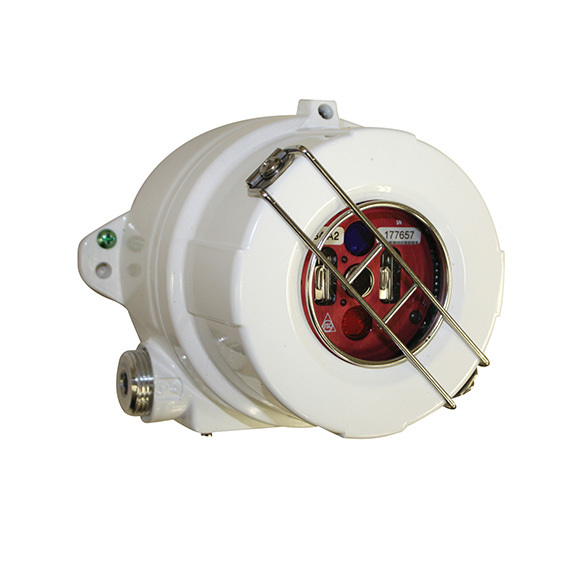 ATEX certified flammable, toxic and oxygen gas detectors that offer a high-quality, low-cost solution to monitoring hazardous areas. 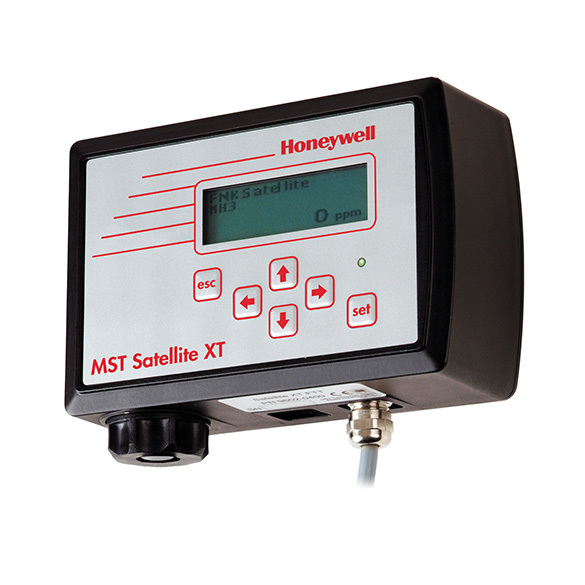 Sensepoint XCL is a fixed point gas leak detector that is designed to meet the needs of commercial and light industrial applications.